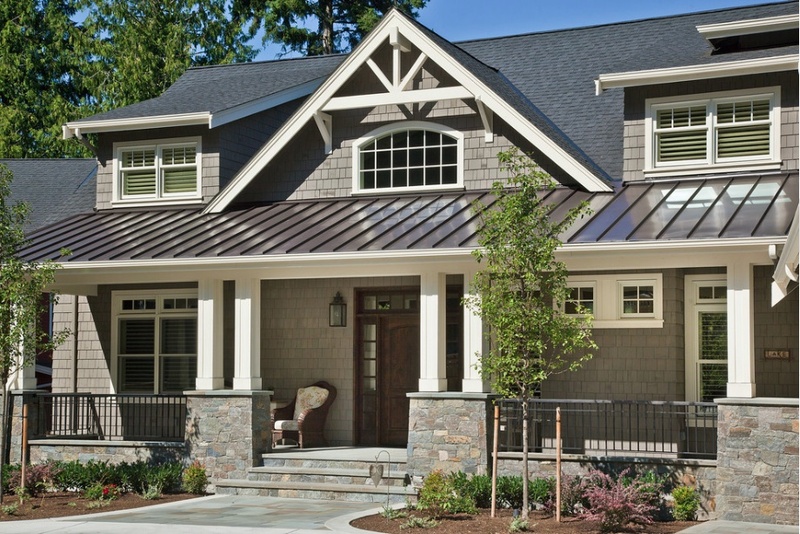 Roofing for the home... We offer shingles, metal roofs, tile, slate, and solar installation. New home construction, complete re-roofs, repairs & maintenance, emergency service. Roofing for the office... Our commercial division has over 80 years combined experience in flat roofing systems. Consisting of membrane systems, to metal, to coatings. We provide a complimentary inspection to determine if your roof is fully protecting your home. If damage is found, we only represent you, NOT the insurance companies. If it's roofing, we do it! WE ARE YOUR PREMIER ROOFING CONTRACTOR. 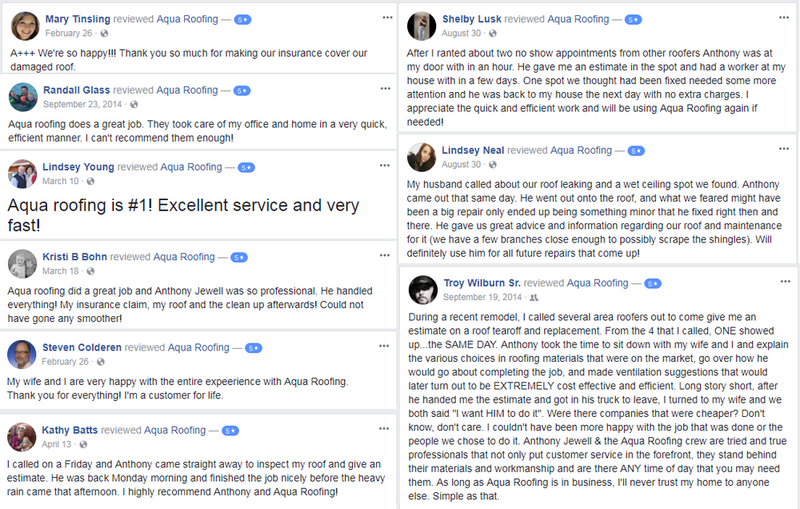 Welcome to Aqua Roofing, your premier roofing company. Based in Texarkana, we are a business of experienced, professional roofers who are experts in commercial & residential roofing, as well as roof restorations! We initially started the company in 2007 in Texarkana, and have since grown throughout the entire state of Arkansas, with Texas on its way... We have a stellar reputation and are considered platinum contractors in our industry. We have hundreds of years combined experience in the roofing industry, & we are constantly training our roofers to keep up with changing methods & trends in roofing industry. We are also one of the only contractors that offers a LifeTime Warranty on everything we touch.